Create obstacle courses, hurdles or attach targets to them. 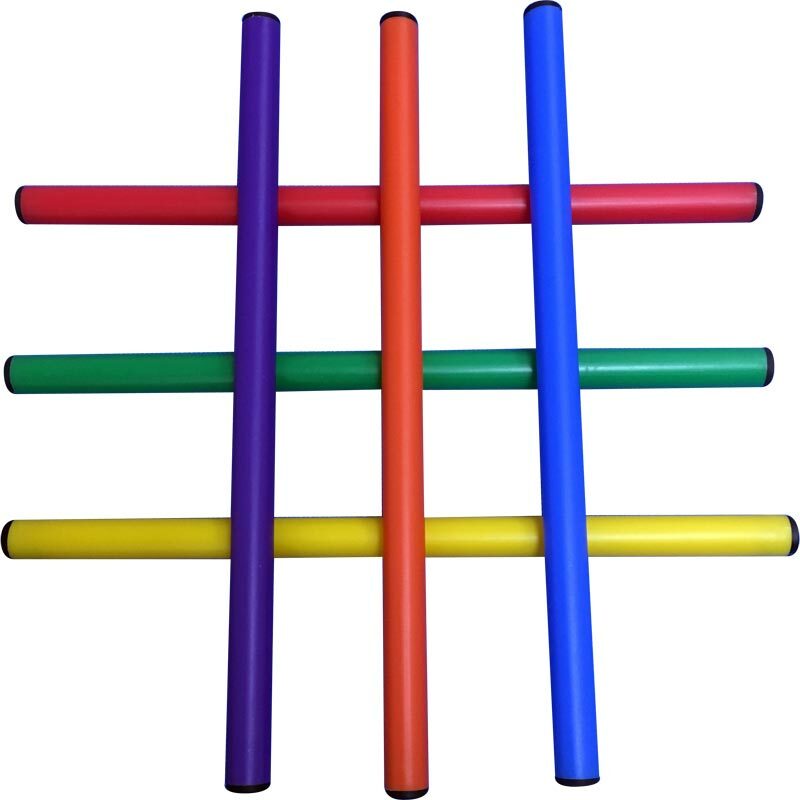 The PLAYM8 ® Multi-Posts are a must have, versatile part of any play or games equipment. Each pole measures 50cm x 28mm. 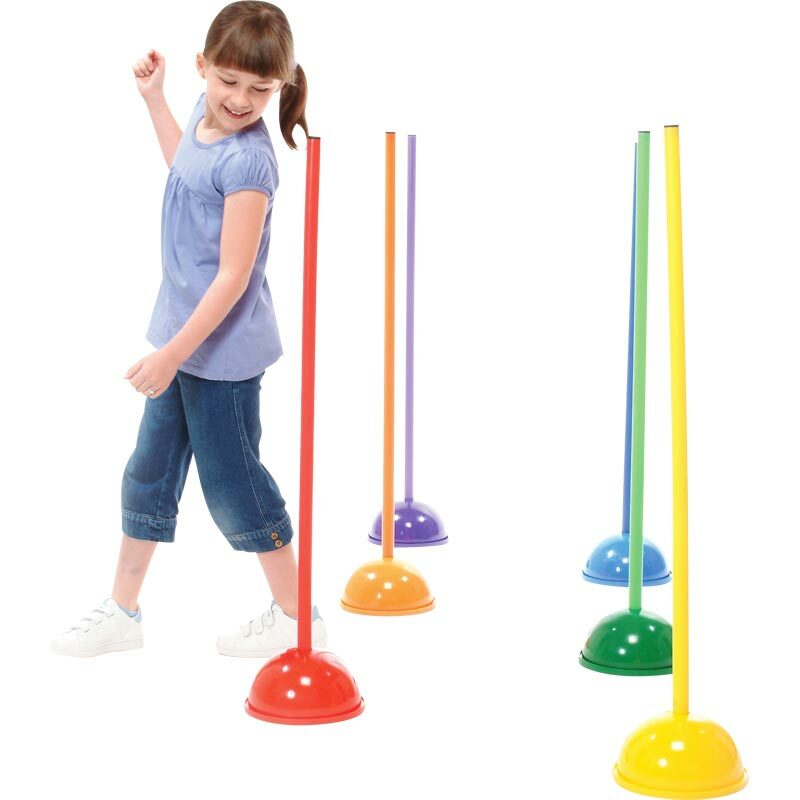 Highly visible, versatile plastic poles suitable for use with cones, bases, multi-clip, targets or hoop nets. Please note that the bases are sold separately.